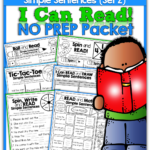 I Can Read Simple Sentences NO PREP (The Bundle)! 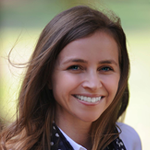 When learning how to read, working on FLUENCY and building CONFIDENCE is extremely important! Kids need to know that they CAN read when given the right tools and opportunities to help them succeed! 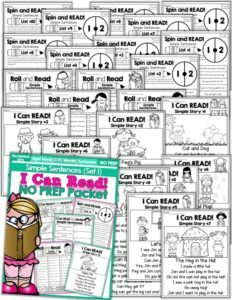 There is something very special when a child says “I CAN read!” The boost of confidence they get from this realization is AMAZING! 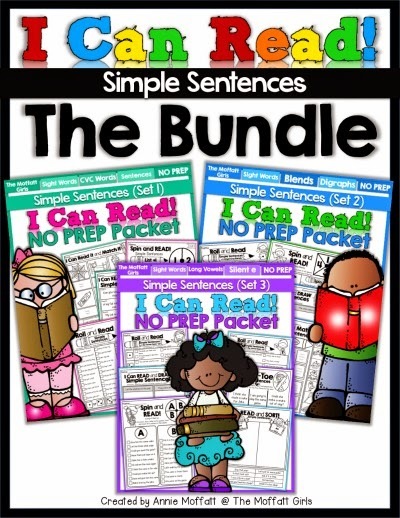 This is exactly why I created the I Can Read Simple Sentences series! 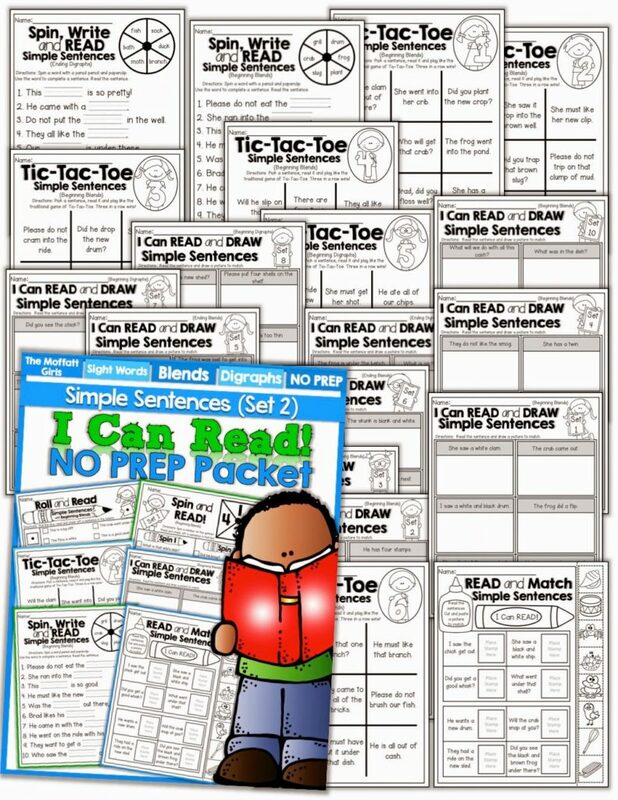 This packet is also a great way to help struggling readers who might need more confidence and FUN reinforcement in reading basic sentences. 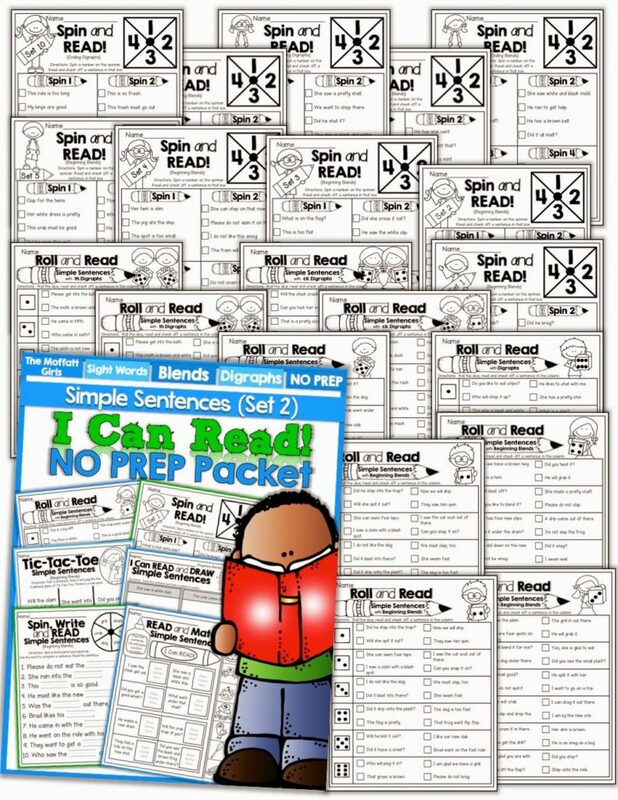 This series is full of interactive activities where students can use their newly learned reading skills in a variety of ways. 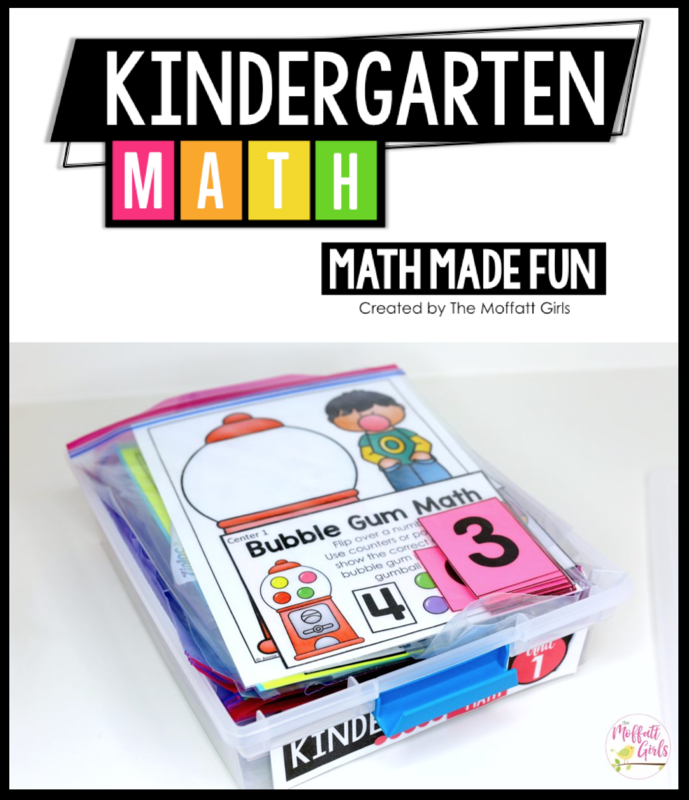 All of the activities incorporated in the the series makes learning both FUN and engaging. 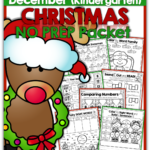 The best part about this packet is that there is NO PREP! 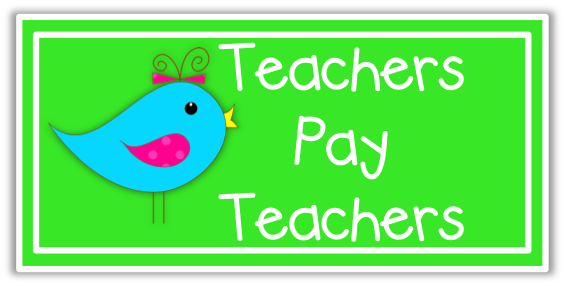 Just print the pages and start teaching! 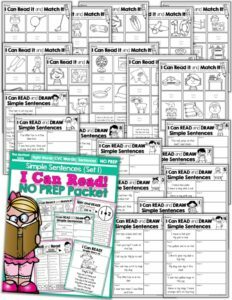 The I Can Read Simple Sentences series is broken down into a consecutive order to help teach and reinforce the basics. 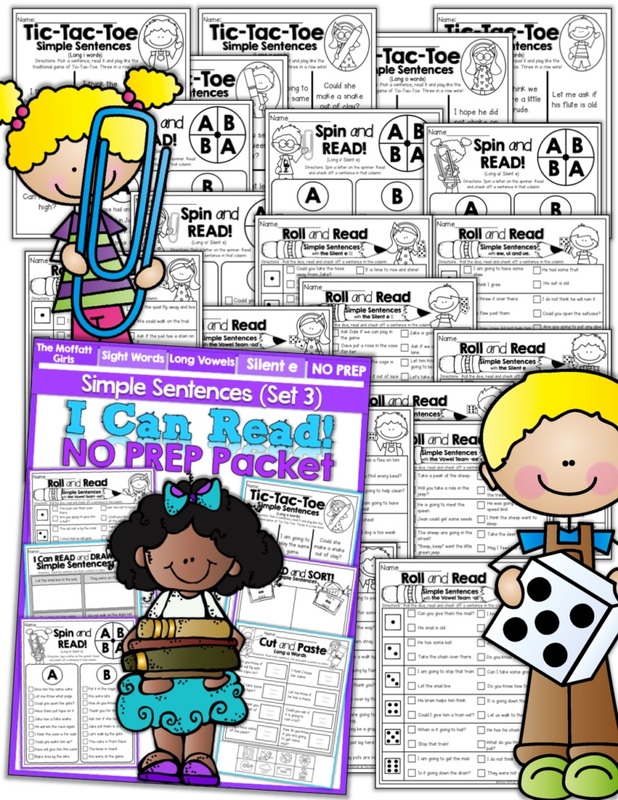 Set 1 incorporates all of the pre-primer sight words and short cvc words. 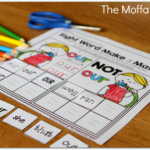 This is ensures that students are mastering simple sight words and using their decoding skills to read decodable words rather than playing the “guessing game”. 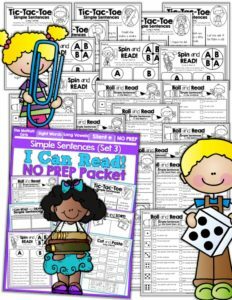 There are over 500+ simple sentences in this packet! 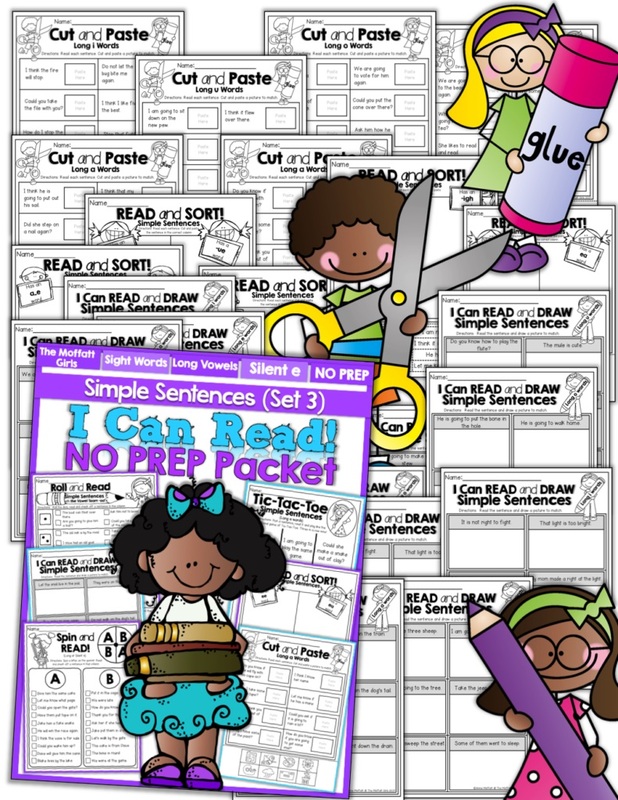 In set 2, students will be introduced to blends and digraphs with over 500+ simple sentences! 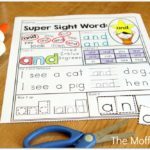 This packet will focus on all of the primer sight words and words with beginning and ending blends and digraphs. 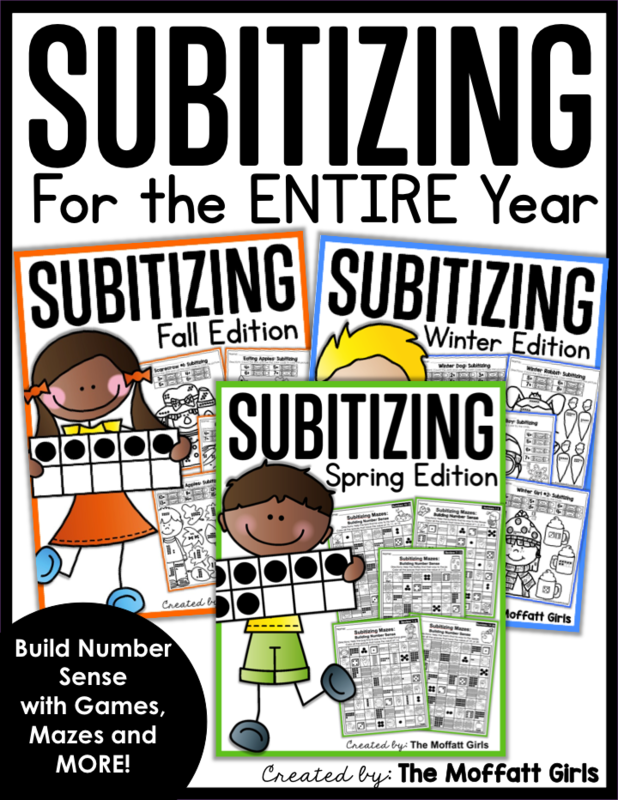 The words in this packet also include only short vowel words so that students have a nice transition from CVC words to blends and digraphs. 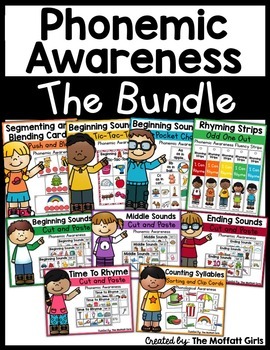 This gives students the opportunity to build on one new skill at a time so they don’t get flustered and overwhelmed. 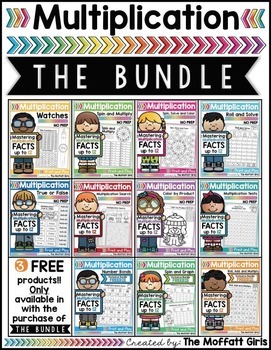 Again, these packets are all about working on FLUENCY and building CONFIDENCE. 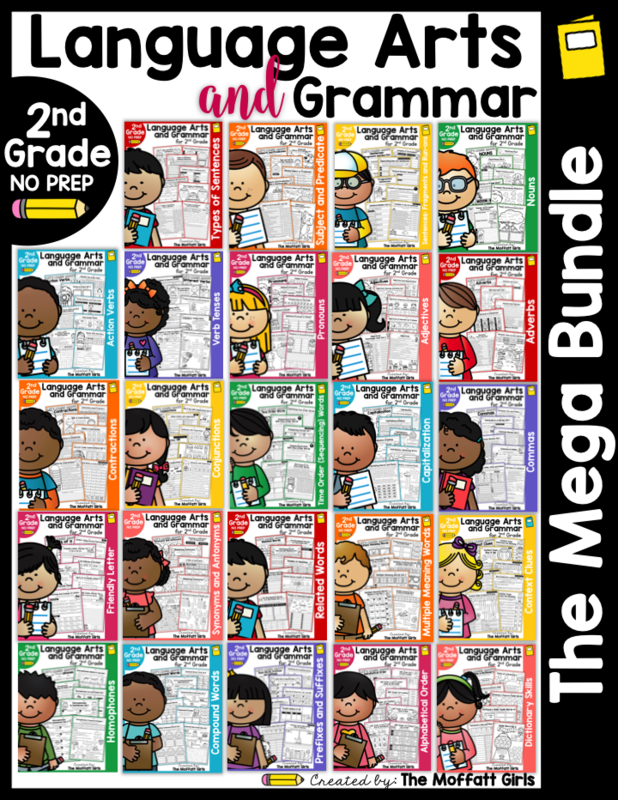 Set 3 works with over 600+ simple sentences that incorporate 1st Grade sight words and long vowel sounds. 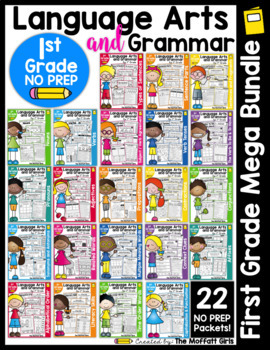 This packet also has some CVC word, blends and digraphs from sets 1 and 2 to help bring it all together. 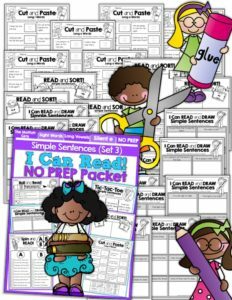 Now the ENTIRE I Can Read Simple Sentences NO PREP sets are BUNDLED for a betters savings! 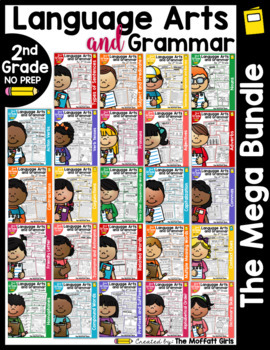 You can grab this packet on DISCOUNTED AND SALE today! I could really use this in my classroom.